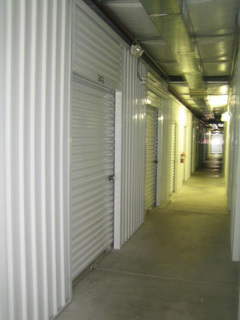 Below are the rates and sizes for secure self storage units and climate controlled units at Store-n-Lock of Eldersburg MD. The chart below includes Unit Size, Square FT of each unit, Monthly Rent, what the storage size is comparable to, and a list of suggested items that can usually fit in that storage space. 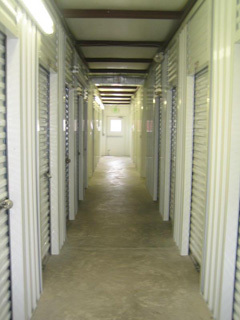 Our secure self storage facility is convenient to Sykesville, Taylorsville, Mt Airy and other towns in Carroll County as well as Randallstown in Baltimore County MD and Clarksville, and Woodstock and Ellicott City in Howard County Maryland.